One of our Sacramento personal injury lawyers will meet with you. 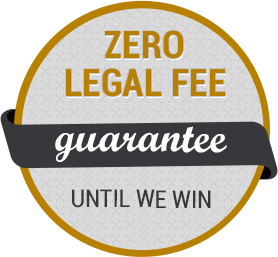 We will not rest until you recover from your injuries and justly compensated for your losses. "CARING AND PROFESSIONAL LAWYERS THAT GET RESULTS."